William Desmond Taylor's murder involved two of Hollywood's biggest stars at the time. Exhibitors Herald/Wikimedia CommonsWilliam Desmond Taylor (left) reviewing a script. With elements of romance, whodunits, and twists, Willaim Desmond Taylor’s story could have been a movie in itself. By the 1910s, the motion picture industry in Hollywood was beginning to take off and so was the career of William Desmond Taylor. He started as an actor and became a director, working on dozens of films. But ultimately, what Taylor came to be remembered for most was his shocking unsolved murder and the mystery surrounding it. William Desmond Taylor was shot in his home in the middle of the night and his death – in the midst of a slew of showbusiness scandals – led to the start of people’s interest in the sensationalized inner-workings of Hollywood. 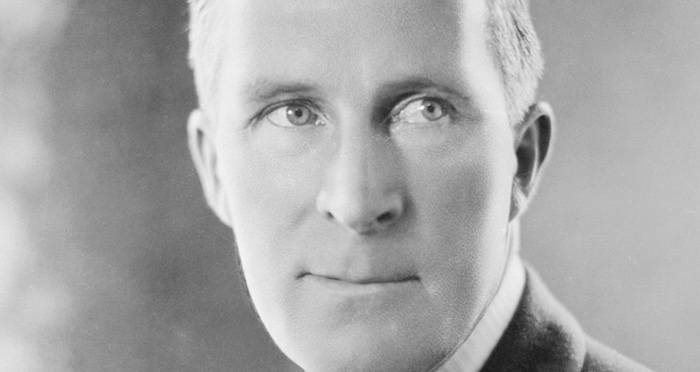 William Desmond Taylor was born in Carlow, Ireland on April 26, 1872. He was sent to a finishing school in Kansas when he was 18 and fell in love with America. Between 1914 and 1915, he landed roles in several silent films and made his directorial debut with The Awakening. Over the next seven years, with a stint in the Army during the end of WWI, Taylor directed at least 40 more films. In his role as Captain Alvarez in 1914, he rode a horse at full gallop across a rope bridge, a stunt that the publicity department dubbed the most dangerous in cinema history. Taylor was also made the president of the Motion Picture Directors Association. His gregarious personality and directing talent had him going far in the growing movie industry. But on Feb. 2, 1922, all that potential was squandered. Residents of the Alvarado Court Apartments rushed out at the sound of a scream. Valet Henry Peavey had just found his Hollywood director boss dead on the floor of his duplex, a bullet wedged between his neck and shoulder. When police inspected the scene, they ruled out robbery as a motive and said there had been no forced entry. That was where the hard-facts stopped. Everything that came afterward was a series of revelations, peculiar details, mixed witness accounts, and lots of drummed-up gossip. During the investigation that followed, a slew of details flooded the police reports. Neighbors reported hearing a gunshot sound on the night of the murder. A few witnesses came forward claiming to have seen a man with dark hair leave Taylor’s apartment the night before. One of the most corroborated details was that Mabel Norman, the actress Taylor was seeing at the time, was the last person to see him alive. She stopped by briefly to grab two books and said when she got there Taylor expressed worry over Peavey, who he had to bail out of jail for soliciting young men, and over his secretary, who had disappeared after forging checks. Then there was the fact that Taylor had allegedly been dead for twelve hours before the police showed up. There was gossip that when they did show up, Hollywood executives were ominously burning papers in the fireplace. A list of suspects was drawn up. Normand was reported as having a cocaine addiction, and it was rumored that Taylor had gone to the federal government to help catch the dealers who were selling to her. One rumor stated that the drug pushers found out and a hit was put on Taylor to “silence” him. 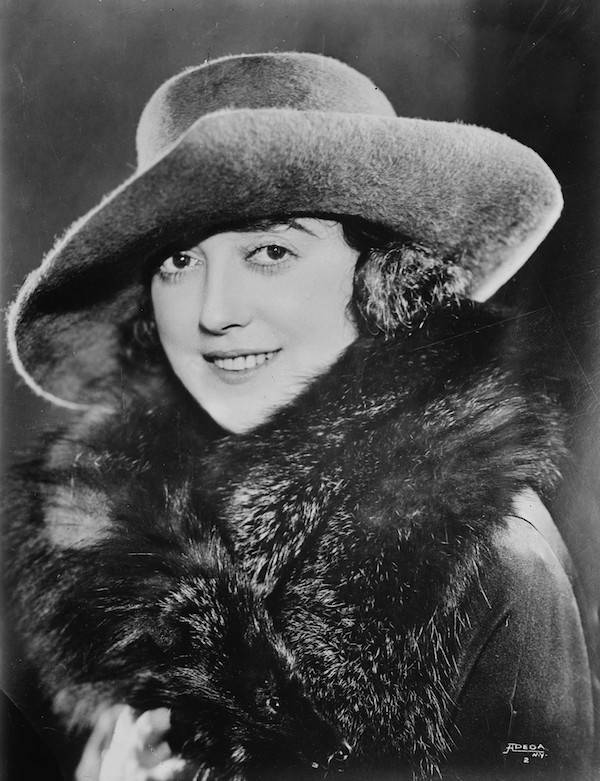 Mary Miles Minter, another actress who Taylor supposedly had an affair with, was also pointed to as potentially committing a crime of passion. Minter’s mother, Charlotte Shelby, was considered as well as it had been known that she was enraged with the 49-year-old Taylor for his affair with her teenage daughter. One of the more interesting details of the investigation revealed that Shelby allegedly owned a rare .38-caliber pistol and some unique bullets which were very similar to the kind that had killed Taylor. However, that evidence was deemed insufficient for an indictment of Shelby. Wikimedia CommonsPublicity photo of Mary Miles Minter. Then the investigation took an even stranger turn. Two days after the murder, it was discovered that Taylor had a secret past working as a traveling thespian, an antique dealer, a hotel night clerk, and a Yukon prospector. It turned out that William Desmond Taylor wasn’t even his real name. His actual name was William Cunningham Deanne-Tanner, and he was married to a woman in New York named Ethel May Harrison who he had a daughter with. He’d abandoned them both to move to Hollywood. Harrison, who was a member of a very popular dance troupe called the Florodora sextette, hadn’t heard from her husband since Oct. 23, 1908. 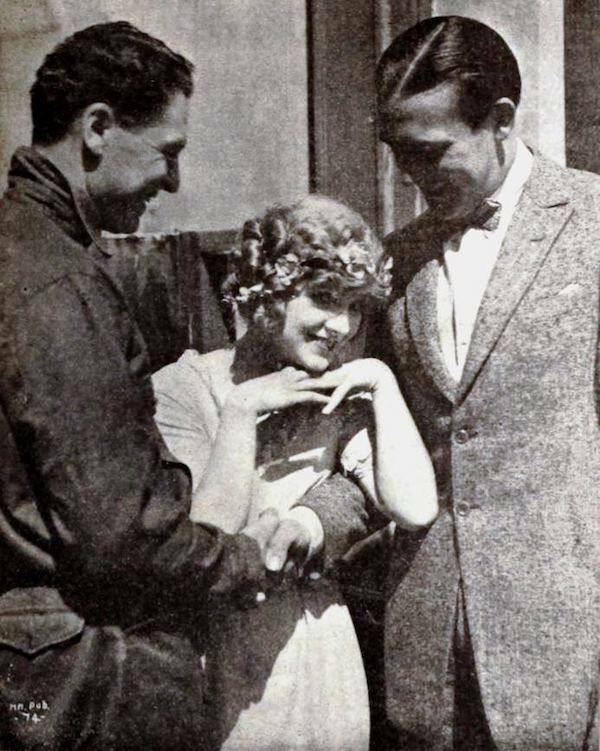 The first time she saw him after he left was on the big screen in 1919 when she went to the movies by chance, not knowing her vanished husband would be in it. And just add an extra dose of weird, it was revealed that Taylor had a brother, Dennis Deane Tanner, who disappeared from New York in 1912. The press’s penchant for embellishing and hyping the story only added fuel to the fire. After the murder, 300 people across the country walked into various police stations to confess to the murder. But there was never enough evidence found and nobody was arrested for the murder. 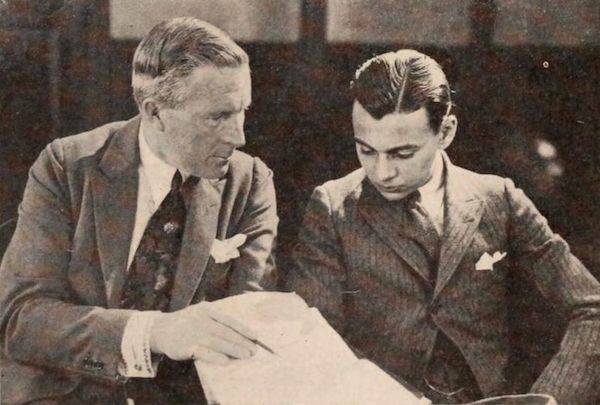 On the heels of million-dollar comedian Fatty Arbuckle’s manslaughter charge, and actor Wallace Reid’s drug-related death, Taylor’s murder spurred a newfound interest in Hollywood scandal. To provide damage-control, Will Hay became president of the Motion Picture Producers and Directors Association, heading a censorship and studio control campaign in Hollywood in order to clean up its image. But a media circus surrounding the film industry is clearly one that hasn’t died down. And the same goes for Willaim Desmond Taylor’s murder, which still baffles people today. Next, read about the Hollywood model who was tortured and scalped by her boyfriend. Then read about Peg Entwistle, who killed herself by jumping off the Hollywood sign.